Providing interesting and relevant content via a blog is an incredibly effective way of boosting your business profile online and engaging with customers on a regular basis. It shows your commitment to them and also keeps Google and other search engines alert to your business, as fresh content is desirable content. Attract new customers with insightful, entertaining and useful blogs – perfect for visitors to share links with their friends – and become known as a trusted brand within your relevant industry. From answering key questions your customers and readers have about your business, to providing them with new facts and figures, business blogging has many uses. It humanises your business, makes you more relatable and ultimately, makes you stand out from the competition. When you blog, you’re constantly adding new pages with fresh, searchable content to your website – and Google loves this. Blogging increases your SEO; it makes you show up much more on search engines, and as people share it – as they will – it gets you noticed by people who might not have noticed you before. 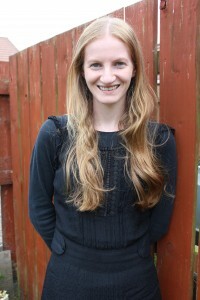 Having blogged here, since February 2013, Claire has posted a personal blog every week for the past two years on her creative writing hobby. Since then, she’s gone from being virtually non-existent on Google, to showing up on the first page in an internet search of her name. This is particularly significant considering that the BBC journalist Claire Savage used to dominate the search due to her more high-profile image. 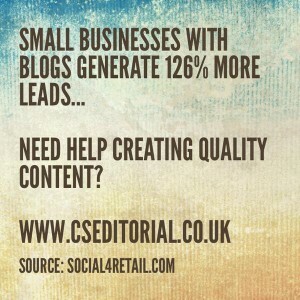 Claire Savage Editorial provides professional blogging services for all types of businesses, so if you want to improve your online presence, just get in touch. With affordable prices tailor-made to meet your specific needs, Claire will create compelling content which will help boost your brand and get you noticed.a personal blog every week for the past two years on her creative writing hobby. Since then, she’s gone from being virtually non-existent on Google, to showing up on the first page in an internet search of her name. This is particularly significant considering that the BBC journalist Claire Savage used to dominate the search due to her more high-profile image. 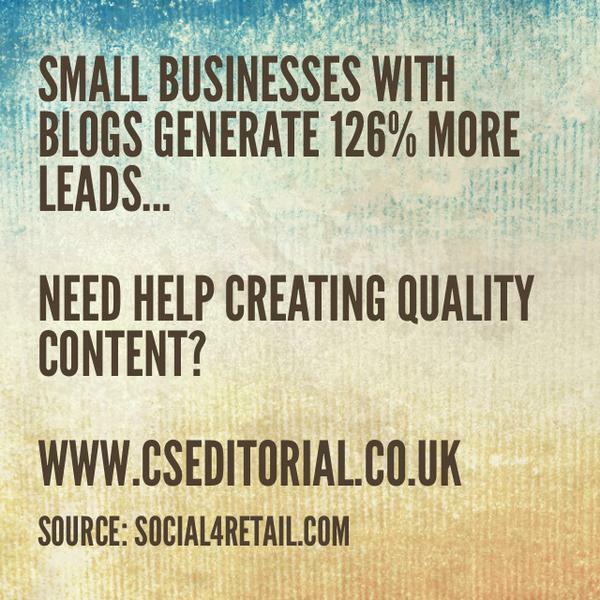 Claire Savage Editorial provides professional blogging services for all types of businesses, so if you want to improve your online presence, just get in touch. With affordable prices tailor-made to meet your specific needs, Claire will create compelling content which will help boost your brand and get you noticed.